Tea was first imported to continental Europe from Asia in the sixteenth century. 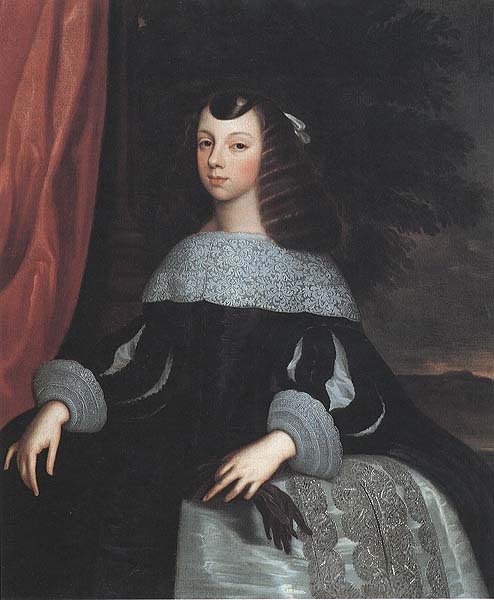 Catherine of Braganza (1638-1705) brought the Portuguese custom of drinking tea to England in 1662. The infanta who is shown in the portrait by the Dutch Baroque painter Dirck Stoop (1610-1686) married King Charles II of England and replaced wine, ale and spirits with tea as the court drink. 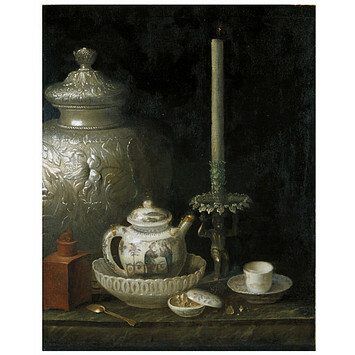 Previously tea in England was reserved to apothecaries where it was sold for medicinal purposes or a few coffee houses, which were frequented by men only. Catherine made the beverage and its service pieces popular among women in England. Not only was tea carried on merchant ships from China but also porcelains for serving it. 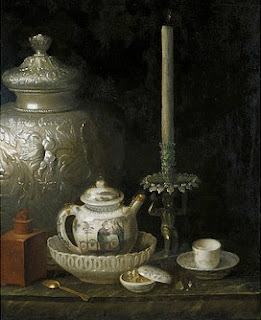 Pieter Gerritsz van Roestraten (1630-1700) was one of the Dutch painters who settled in London and specialized in “showy” still life’s that realistically depicted luxury objects. 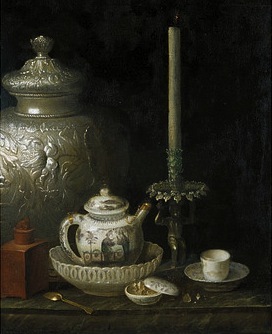 The painting above is attributed to his circle and displays a Chinese export teapot and cup. 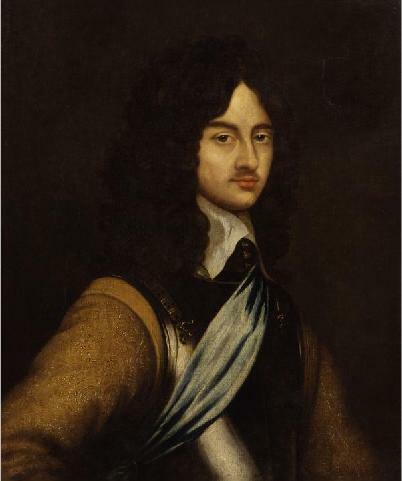 Another Dutch artist painted Charles as a young man; Adriaen Hanneman (1603-1671) was a part of the Dutch Golden Age and best known for his portraits of the exiled British royal court. 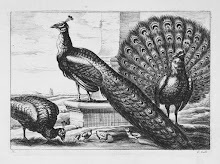 The restored king was much more hedonistic than his reserved tea drinking queen, having twelve illegitimate children from seven different mistresses.